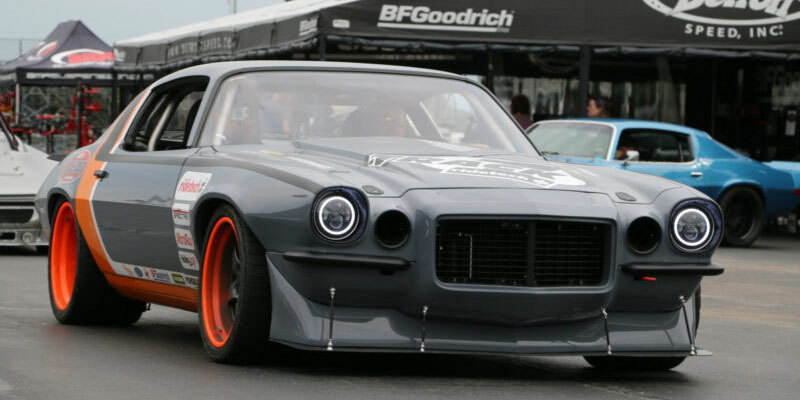 This 1970 Chevrolet Camaro built by Ridetech has all kinds of modifications to make it competitive on the track! 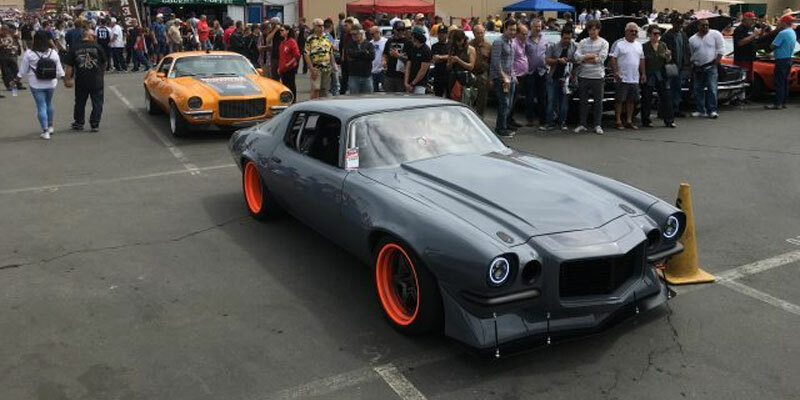 Both this Camaro and its sibling built at the 48-Hour Build challenge are street-legal but ready to race. 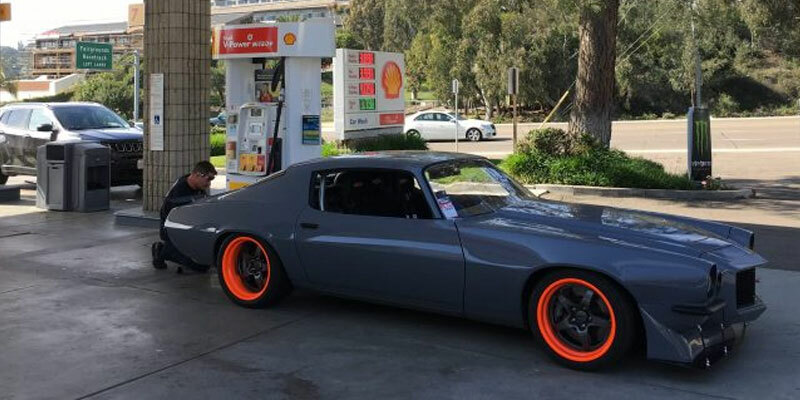 This particular build is a nonstop thrill ride, while the 48-Hour Camaro is geared more toward Grand Touring. The advanced suspension on the 1970 Chevrolet Camaro Track 1 features Ridetech’s new “unicradle” Bolt-On 4-Link for 1970-1981 Camaros and Firebirds, along with StrongArm tubular front control arms, Track 1 billet modular spindles, R-Joint rod ends, and Instinct electronic adaptive shock absorbers. These shocks adjust themselves in real time using a variety of sensor inputs. This build saved a lot of weight by using components like carbon fiber fenders, hood, nose, doors, and deck lid. The front fenders have some extra flare to them to make room for wide 315mm BFGoodrich Rival S tires from Tire Rack, which are mounted on Forgeline GF3 open lug wheels. In the rear, the 355mm wide rear tires fit within the original quarter panels. The Track 1 Camaro’s sleek paint job is a custom mix of PPG Stealth Gray done by Smitty’s Custom Automotive. 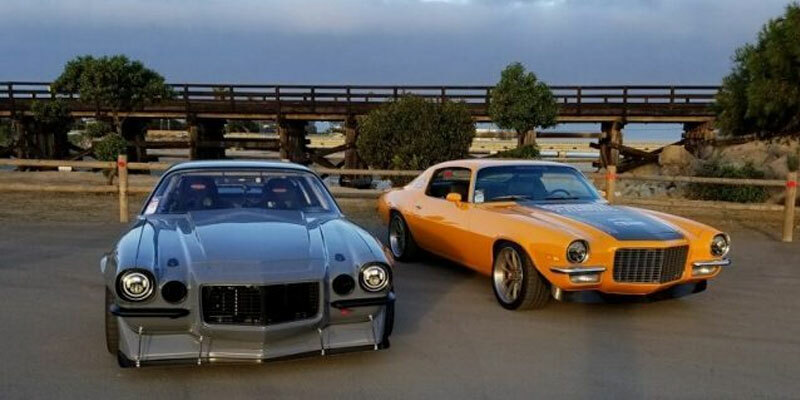 Ridetech put together the ultimate combination of power, braking, technology, and style in this 1970 Chevrolet Camaro build with a long list of parts from the best manufacturers in the industry. 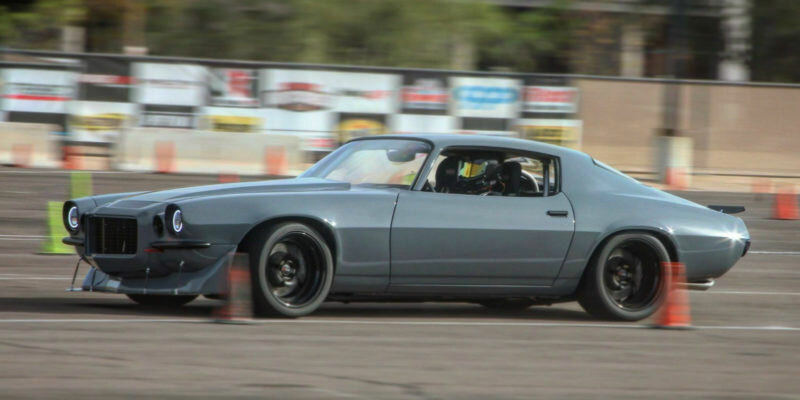 As a result of this goal, the Track 1 Camaro is an aggressive, fun-to-drive hot rod that’s street legal as well as track-ready. 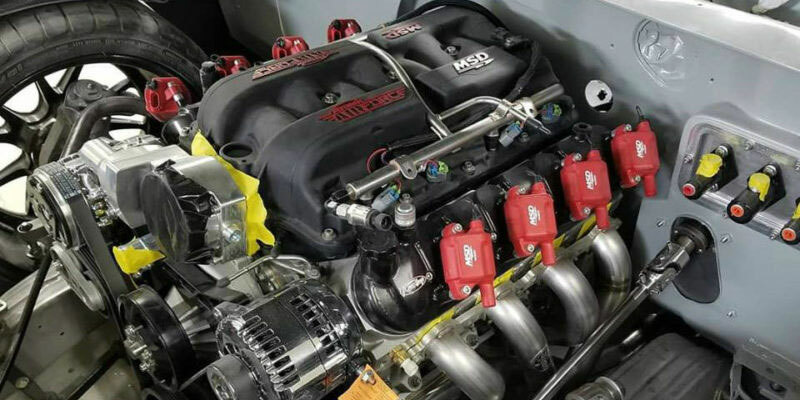 The SDPC Raceshop LS7 engine puts 700 horsepower under the hood, with instantaneous throttle response for fearsome takeoff. 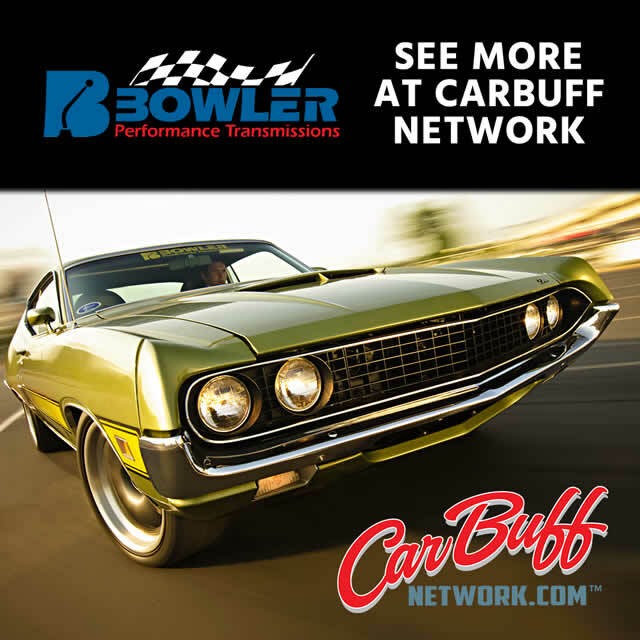 It’s paired with a Bowler-prepped Tremec T-56 Magnum transmission to help put the power down and blast around the track.